This entry was posted in The Ball of Foot and tagged College Football, Drunk, Jose Cuervo, Lane Kiffin, NCAA, Pat Haden, Pete Carroll, Steve Sarkisian, USC, USC Trojans, Washington Huskies. Bookmark the permalink. ← Will Los Doyers Win The World Series? 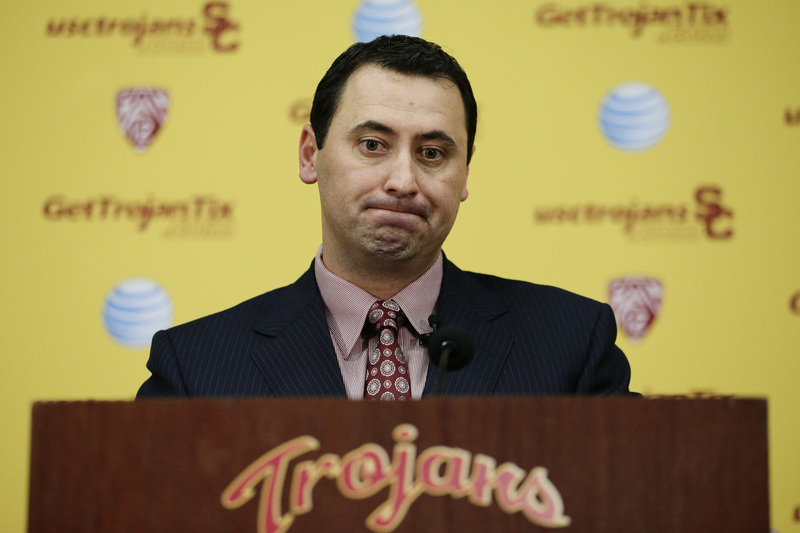 This is certainly a dark day in USC football program. 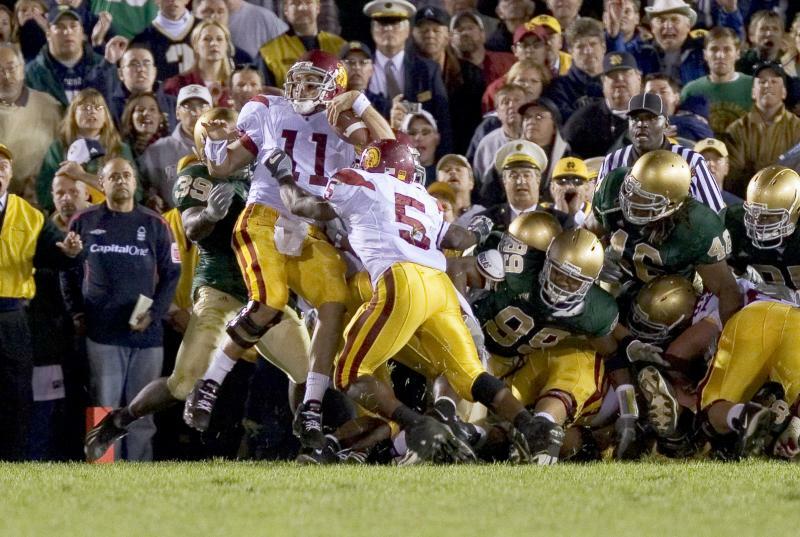 I really think that they should have fired Sark when the season was over not at this particular moment. Pat Haden is on the Hot seat for sure. But this isn’t the second hire he’s done wrong as Athletic Director at SC. Lane Kiffin was hired by Mike Garrett and Haden just picked up the pieces. If he had some knowledge that Sark was drinking at Washington University than he should probably resign at the end of the season. These evidence of him buying booze and it seems like it’s a bunch of booze doesn’t mean he drank all that alcohol. I think people tend to exaggerate his drinking problem. But it is a fact he needs help for sure. SC needs a huge change and stop living under the Pete Carroll shadow. What SC had with Pete Carroll was an amazing time for the university and for college football. But that ship has sailed and SC needs a coach that will change the football program for the best. To become a winner once again. 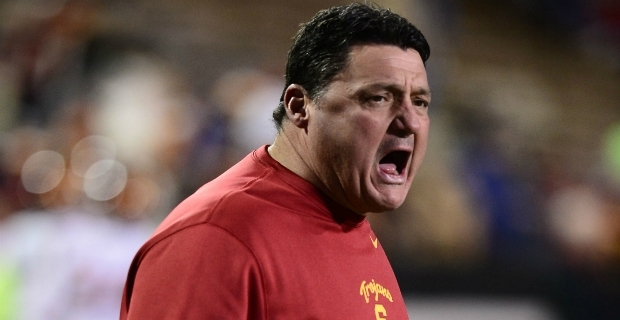 We need to hire somebody that really can rebuild the program and make it their own, not Petey’s.